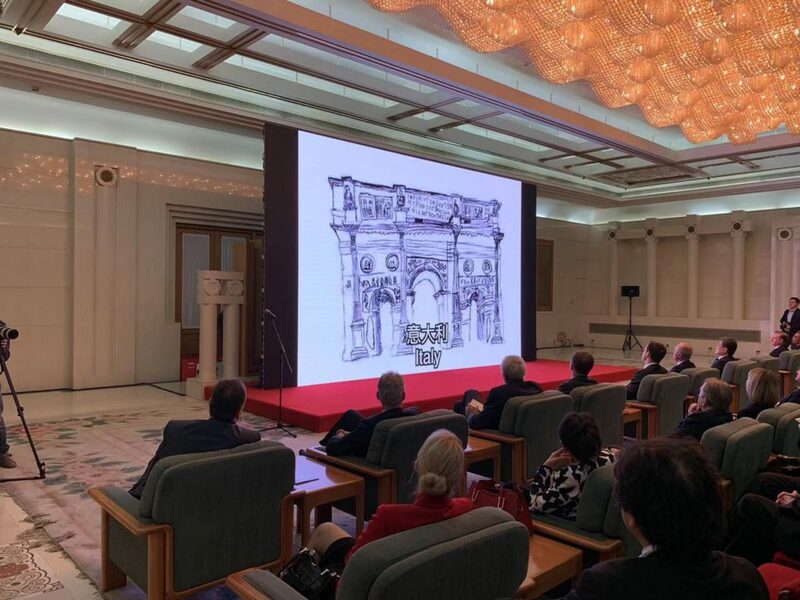 The Accredited Italian Embassy School in Beijing is proud to announce that the drawing of our student Christian Molina Palacio, representing the Constantine’s arch in Rome, was selected as one of the artworks for the EU Delegation’s Year Calendar. 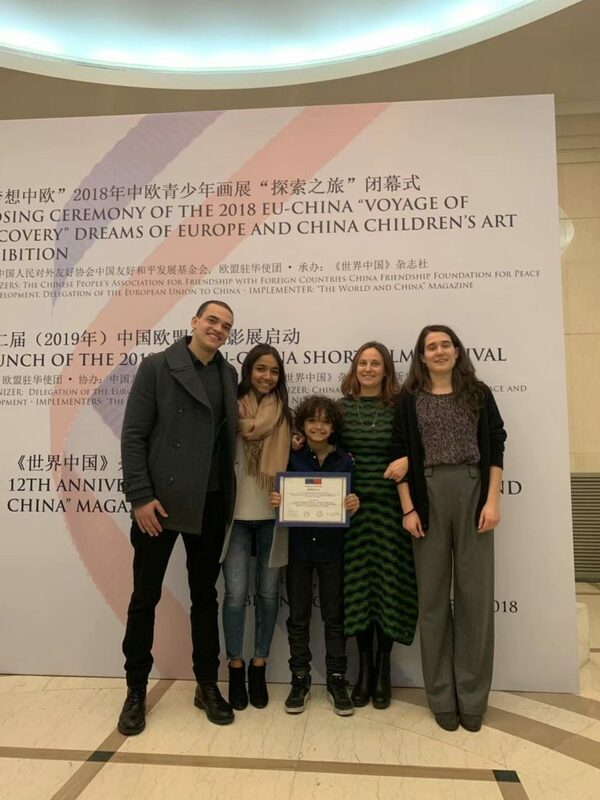 This endorsement represents the final achievement of our kids’ participation to the contest “Dreams of Europe and China” and related Children’s Art Exhibition “Voyage of Discovery” showcased in different cities in China. Children from several European countries join the initiatives: young artists from Bulgaria, Latvia, Czech Republic, Hungary, Spain and Italy showed their visions of an imaginary cultural trip with more than 680 drawings. Among them all, 12 where shortlisted to be part of the EU Delegation’s Year Calendar and 4 awarded. We are grateful to “The World and China” Magazine for their invitation to join this activity promoted by the Delegation of the European Union to China and all the school congratulates Christian!